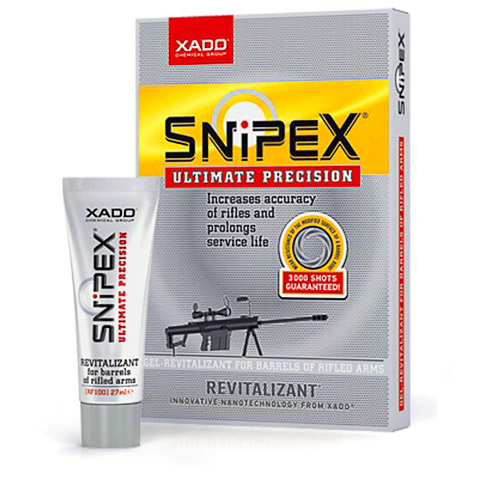 New Xado “1 STAGE” gel-revitalizant. 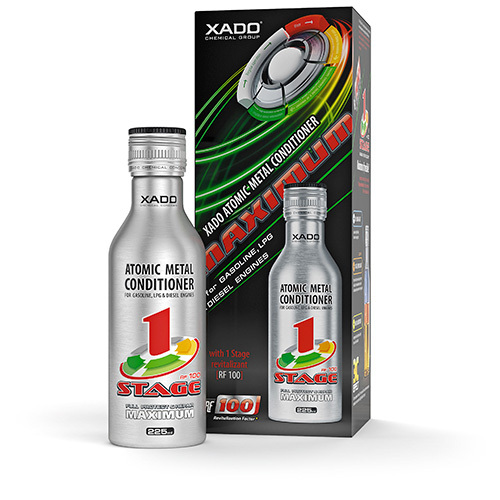 New Xado “1 STAGE” gel-revitalizant. One tube - full treatment! 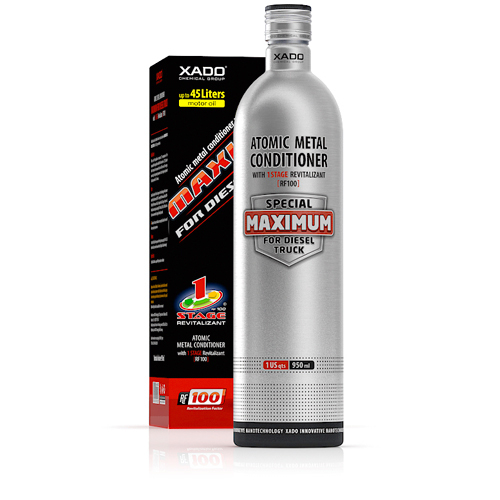 XADO Chemical Concern presents a new product — 1 STAGE revitalizant for engines. Today it is the most efficient product of the Revitalizant line. Its advantages – immediate results (high-speed modification of the surface), universal application and one step treatment. First advantage. 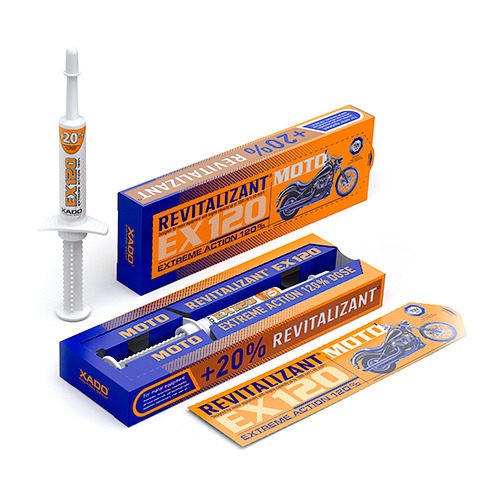 A new perfect formula of the revitalizant allows full restoration (absolute protection) of the engine after 1000 km run and guarantees its reliable protection from wear for 100 000 km. The result of revitalization is perfect parts adjustment and maximum efficiency of the engine. Second advantage of 1 STAGE revitalizant is its universal application. It can be perfectly used in both gasoline and diesel engines of any configuration and uprating grade. It is a perfect product against engine wear. In used cars it allows to restore and maintain compression, power and economy at the highest level, and in new cars – to adjust parts perfectly to each other and provide maximum operation life. Third advantage. 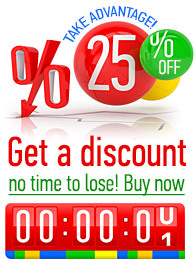 The process of revitalization is carried out in one step, considerably saving time and making the treatment easy. 1 STAGE is a perfect choice for customers appreciating comfort as well as fast and reliable results. We would like to note that XADO classic revitalizant for gasoline engines has been recently certified by TÜV for compliance with the declared customer properties. It is a reliable product which has proved its competitiveness and efficiency over the last decade, that is present on the market.